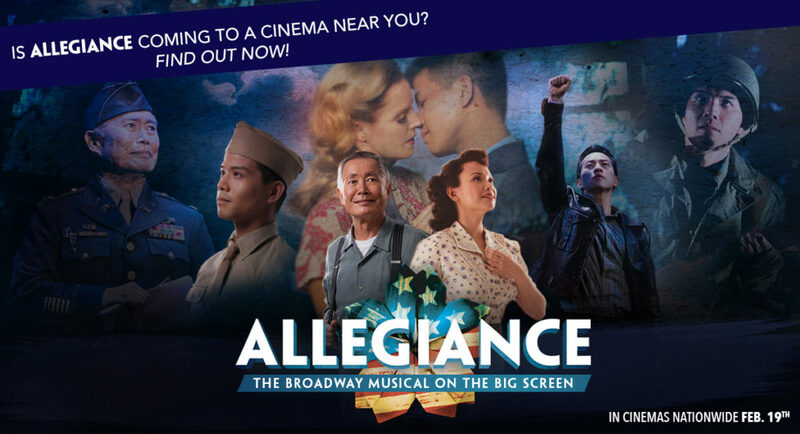 After a record-breaking premiere, Allegiance returns to theaters in the U.S. on February 19th. If you haven’t seen it yet, I highly recommend checking out this theatrical release of the Broadway musical. I absolutely loved it. Wonderful performances by the entire cast and such an important story that we must never forget. Here’s my latest pick for my “video I love” series. A beautiful montage from several movies and TV shows. You were one of my favorite actors of all time.